This is a lovely 1 bedroom with a serene view of the Courtyard. 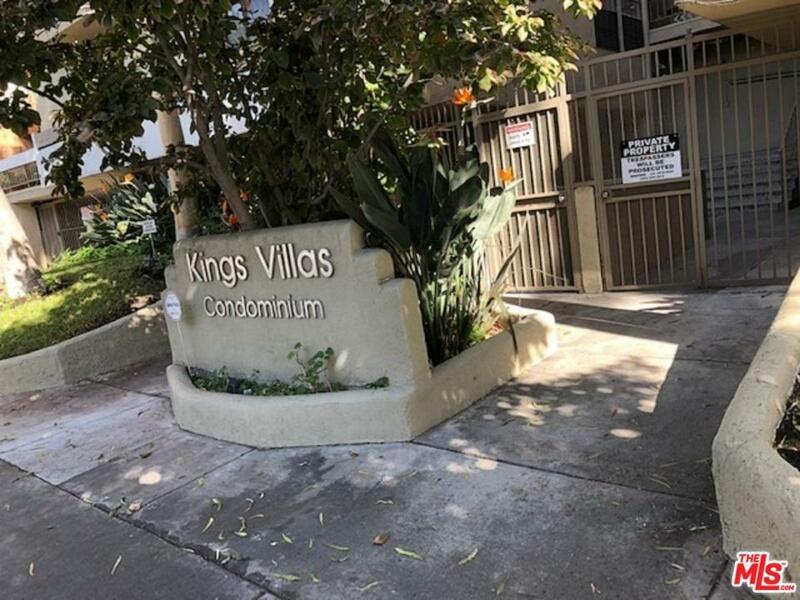 This highly desireable building is a block from Melrose on the South, with trendy shops and restaurants, and two blocks from fun and friendly Santa Monica Blvd and West Hollywood with more shops restaurants, near by Trader Joes and your favorite shops. The unit is bright and sunny with a well appointed kitchen and cozy living room with decorative fireplace. The bedroom has ample closet space with the lovely Courtyard view. The complex features a recently renovated lobby ,stunning views on the roof top sun deck, a Barbeque, a sauna, spa, fittness room with exercise equipment, and wonderful neighbors! Don't miss this one!